This is a limited-time offer—only good through Dec. 31, 2013—so call toll-free 877/367-4774 or visit www.isri.org. 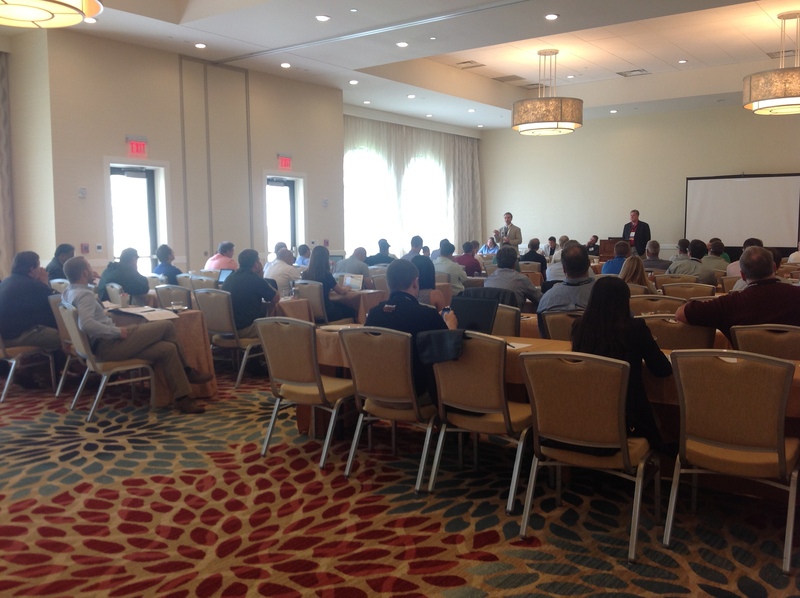 With registration officially open, the Institute of Scrap Recycling Industries (ISRI) would like to welcome all 2013 E-Scrap attendees to Orlando! As with every E-Scrap Conference, ISRI will be hosting and participating in a number of activities that we encourage everyone to attend. New this year, ISRI will be publishing e-Scrap Beat, a daily electronic newsletter that will be distributed each morning of the conference offering feature stories, highlights of the previous day, and what to look for in the day ahead. We hope this proves to be a valuable resource to those in Orlando and those unable to attend. During your stay at E-Scrap, please stop by booth 707 to meet with ISRI staff who are available to answer any questions and to assist you with any membership needs. For live updates throughout the Conference, follow ISRI on Twitter, Facebook, and Instagram. ISRI is proud to be hosting this year’s Welcoming Reception, to be held Tuesday, September 10, in the Ballroom Commons (in the event of inclement weather the reception will be moved to the International Ballroom). As part of the festivities, all attendees will be issued a “Golden Ticket,” good for a free spin on the trivia wheel at the RIOSTM booth, #709, with the opportunity for valuable prizes. 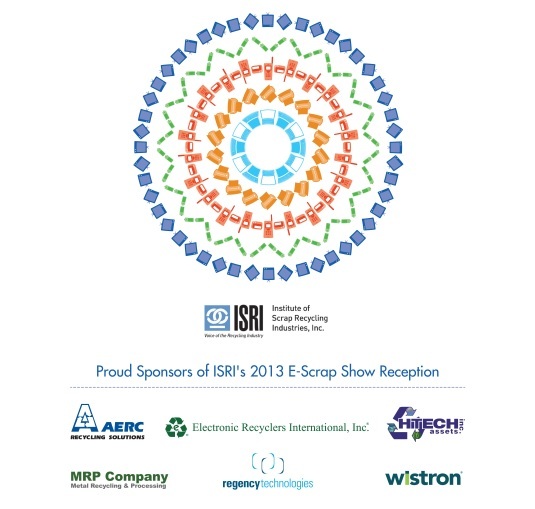 ISRI would like to thank the following sponsors: AERC Recycling Solutions; Electronic Recyclers International, Inc.; HiTech Assets, Inc.; MRP Company; Regency Technologies, and Wistron. 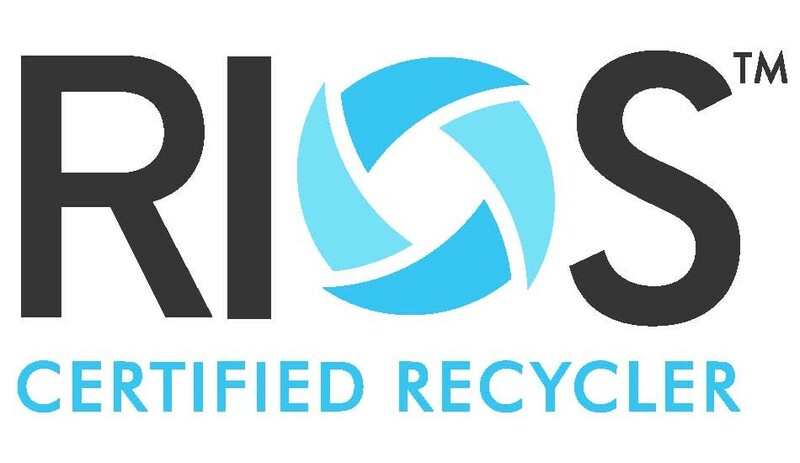 On Tuesday morning a comprehensive discussion, ISRI Electronics Recycling Educational Program: “What’s New in R2 & RIOS,” will take place about the value of the R2 and RIOS certifications. This panel, which is comprised of recyclers that have gone through the certification processes and understand the immense value, will give an inside look at the benefits of completing the R2:RIOS certification process. In addition to highlighting the broader value, the panel will discuss the revisions to the standards, and how that will affect recyclers, as well as the importance of managing downstream. This is a perfect opportunity to find out how to lower your bottom line, yield a significant return on investment, expand sales globally, and show customers that you are dedicated to health and safety, industry best practices, and global and environmental responsibility. The program will take place tomorrow at 8 am in the Celebration Room. Separate registration is required. The fee is $125 for ISRI members and $150 for non-ISRI members. Attendees will be issued a “Golden Ticket,” good for a free spin on the trivia wheel at the RIOSTM booth, #709, with the opportunity for valuable prizes. For more information, contact Darrell Kendall or stop by booth #709.